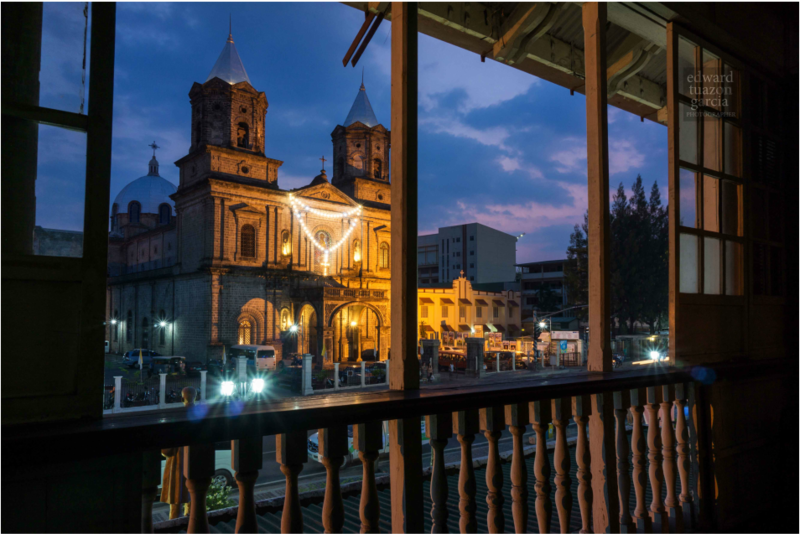 Also known as "Pisamban Maragul", is an iconic building in Angeles City, The Holy Rosary Parish Church was constructed by Filipino peasants from 1877 to 1896 under the Spanish Colonial government. I still have a short vivid memory of this church when I was a kid. We used to live a few blocks away from this church. Together with my parents, my brother and sister, we walked from our home and attend the mass during Sundays in this "Pisamban maragul" (Big Church). Magical light appears in twilight. It usually comes a few minutes in the morning before or after a sunrise and in the evening before or after a sunset where there is neither full daylight nor complete darkness. Also called the blue hour.